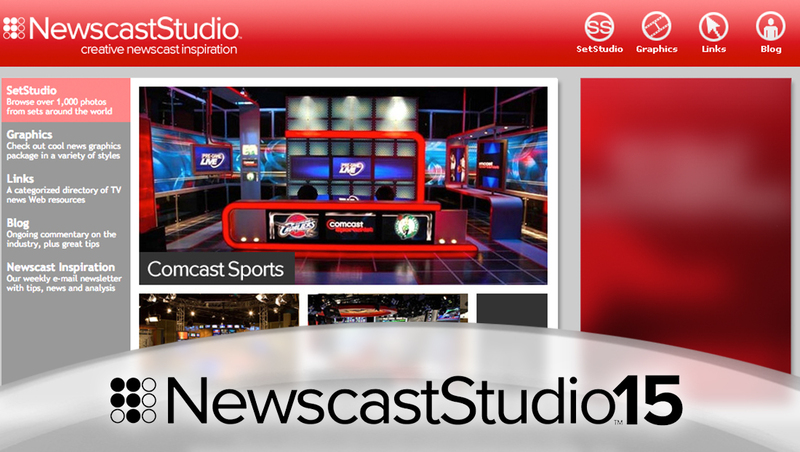 In 2008, SetStudio officially became NewscastStudio, a name change that emphasized the site’s expansion into covering television news graphics packages. Along with the new name came a new logo and redesigned website. The logo, set in the popular Proxima Nova font, was accompanied by nine circles — some ringed, some solid — along with a new red color scheme that is still used today. The navigation of the site also switched to circular icons representing the main areas of the site. NewscastStudio’s homepage switched to a slideshow-style organized by section and featuring three large images for featured galleries. 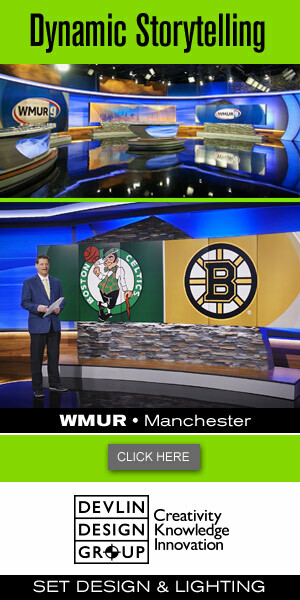 In addition to the new graphics section, NewscastStudio also added a blog-style news update section along with the redesigning and rebranding.